We gave away 100 FREE posters! The FREE giveaway is now closed. 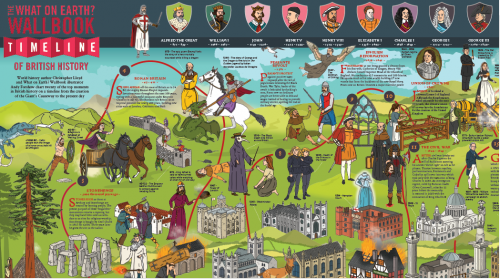 However, if you are interested in purchasing copies of our British History Timeline Wallbook, click the link below.